Residential investment properties can provide excellent returns when they are occupied by the right tenants. The goal is to find long-term, quality tenants who simply want a nice place to live. A low-maintenance situation is ideal for both parties. The commercial real estate can attract high-quality, long-term tenants. The key is buying property in the right locations. You will need to have tenants occupying the units that you think have a strong possibility of staying in business for a while. No matter what kind of property you own, make is desirable by being a good landlord. 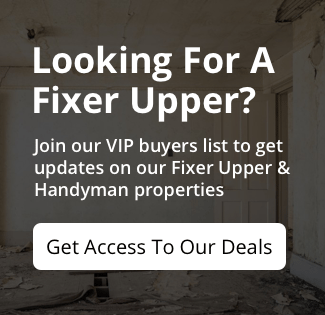 Make improvements that make the property feel special and unique. Don’t buy a boxy, drab property and expect to charge high-end rent. 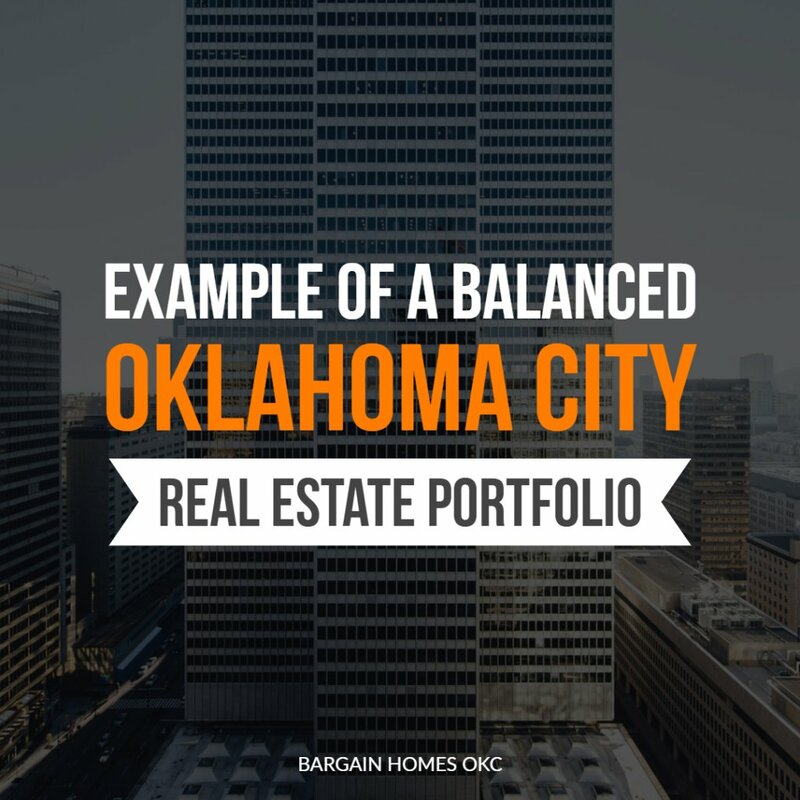 Oklahoma City land can be an excellent addition to your portfolio. With a considerably lower cost, land investments can be a quick and lucrative way to fill the gaps. You can typically purchase a lot for only a few thousand dollars. You can profit from the property by developing, leasing or by simply holding on to the property until it appreciates to a level you are happy with.